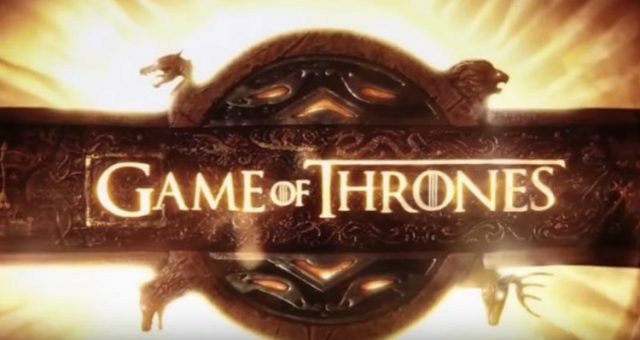 Game of Thrones Spoilers: Is Cersei Pregnant? 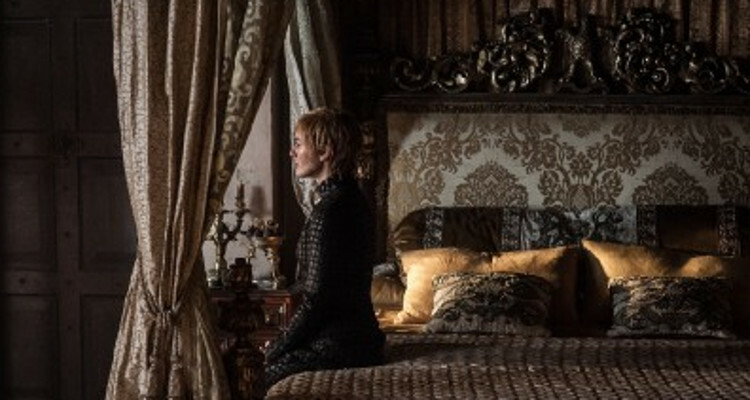 “Game of Thrones” Spoilers: Is Cersei Pregnant? Game of Thrones episode 5, “Eastwatch” was a little mellow after the burning battle last week. But by no means was it any less dramatic, thanks to Cersei. If you haven’t caught up with GoT yet, consider yourself warned. 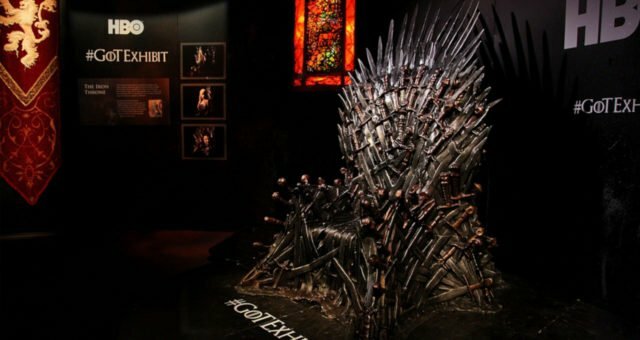 This piece contains Game of Thrones spoilers! Game of Thrones season 7 is taking all its intertwined plotlines to new heights. After Danaerys had her moment, the preview for next week shows Jon Snow, ready for his own action hero glory. But last night was all about Cersei. Not only is she ten steps ahead of Tyrion, she’s also manipulating Jaime. She dropped a bombshell that contradicts a prophecy and now everyone is buzzing with curiosity. Is Cersei pregnant? Or did she lie? A Happy Ending for Jaime? 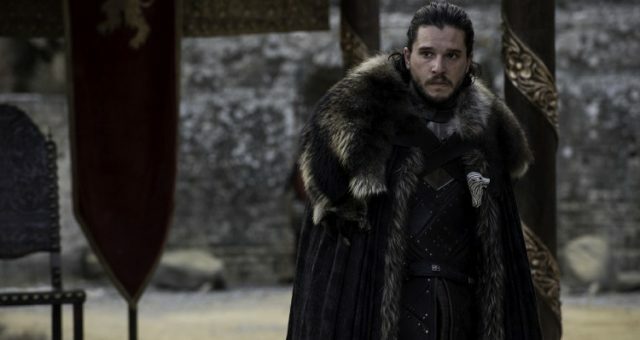 “Eastwatch” brought about a steely reunion between the Lannister brothers. But here’s the thing, Cersei knows about Jaime and Tyrion meeting behind her back and she let it happen. What is she scheming? She already caught on to Jaime’s moral dilemma after Olenna Tyrell confessed to killing their son. 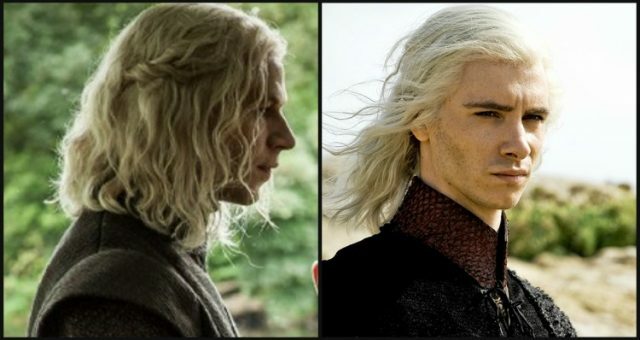 When she tells Jaime she’s pregnant, there are two versions of Jaime. The first few seconds of a stunned Jaime is all of us. The overjoyed Jaime hugging Cersei is just him. At this point, Jaime has had many setbacks simultaneously. He now has no reason to hate his brother, he’s questioning his loyalties to his sister, and he can’t see any more of his men die. So, a child may be the best thing that could happen to him. But as we’ve seen since the moment Cersei sat on the Iron Throne, the story has been setting the foundation for a Jaime-Cersei conflict. Future plot developments aside, is Cersei telling the truth? After losing all three children, Cersei told Jaime, “She promised me three children . . . she promised me they’d die,” last season. Remember when a young Cersei was smitten by Rhaegar Targaryen? She went to a fortune teller named Maggy the Frog to find out her prospects with Danaerys’ brother. Maggy allowed her three questions, which all came true. 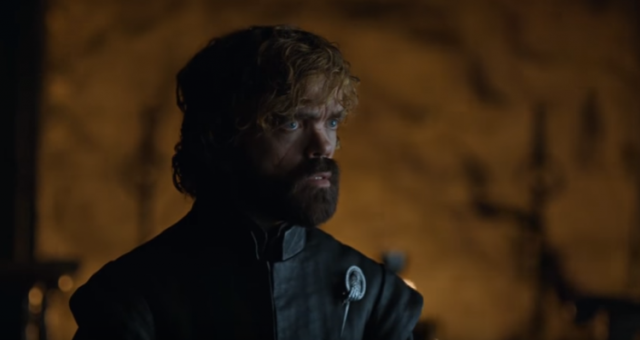 “Valonqar” is High Valyrian for “little brother.” According to this prophecy, either Jaime and Tyrion kill Cersei, but the plot seems to be leaning towards Jaime. But there’s a theory that Cersei’s killer could be any little brother and not her little brother. Maggy’s prophecy has been true so far, including the part where she said that Cersei would kill her friend. She said Cersei will have three kids, but would her fourth pregnancy mean Maggy was wrong? Melisandre is walking proof of bad fortune-telling in Westeros. Those who have read the books predict she won’t carry it to term. Cersei’s prophecy is still as unpredictable as the entire show. Why Would Cersei Make Up a Pregnancy? Why are Throners so skeptical about Cersei’s supposed pregnancy? In actuality, Cersei has many reasons to fake one. For one, she wants Jaime to be bound to her. Before you get any dirty thoughts, we mean allegiance! 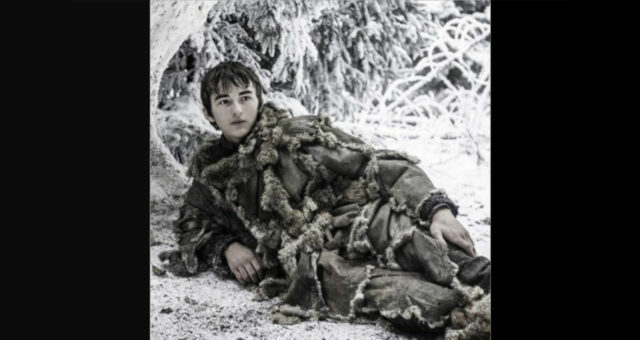 Jaime may have pushed Bran out of the window, but for the most of it, his moral compass points due north. He killed the Mad King to save the people and he charged towards a dragon unable to stand his men being roasted alive. Jaime loves his sister the most, but he’s the only one who showed any affection to Tyrion. Now that he knows Tyrion didn’t kill Joffrey, he’s running out of reasons to hate him and support Cersei in her imperialist policy. As Cersei has proven, she knows her brothers very well. She could have faked a pregnancy so Jaime has a strong reason to be loyal to her. Secondly, she can’t risk her incestuous affair going public, which will happen if she’s pregnant. She dodges Jaime’s doubts saying the lions don’t care for the opinions of sheep. But the Walk of Shame is evidence that the sheep’s opinions matter. Threatened by the Mother of Dragons, she can’t let the people dissent. And finally, the look Jaime gives when she says “Never betray me again.” He looks like he is over the happiness and is now doubting her pregnancy, too. Technically, she doesn’t say she’s pregnant. She makes a speech about defeating their enemies, “For ourselves, for our house, for this” and gestures to her belly. That’s emotional manipulation at its finest! But if she’s really pregnant, it means House Lannister will continue. And we know that Cersei will protect her child. She’s lost three, she won’t lose another one. Game of Thrones season 7 airs Sundays at 9:00 p.m. EST on HBO.